Not all of Smashbox is vegan as they do use some animal ingredients in their products but some of Smashbox products are considered vegan. Please reference below list of Smashbox vegan products. Please note that Smashbox is cruelty-free; they don’t test on animals however they are owned by Estee Lauder, a corporation that is still testing on animals. Decide for yourself if you choose to support or boycott cruelty-free brands owned by a parent company that tests on animals. Below is a list of Smashbox vegan products. Pacifica Releases New Vegan Lip Balms! 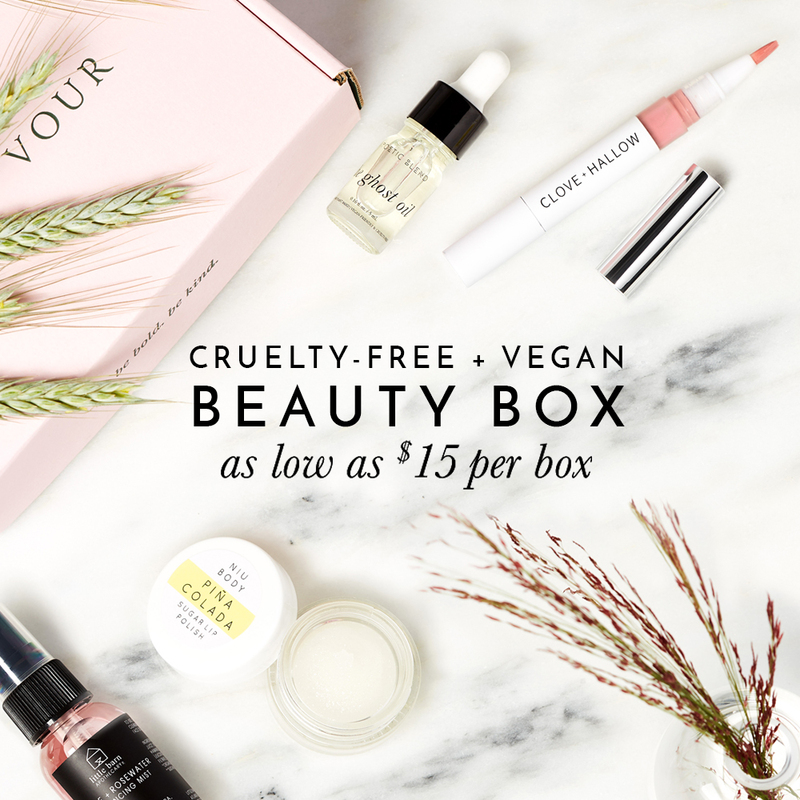 Get These Cruelty-free Makeup Gift Sets at Sephora While You Still Can!